For what seems like an eternity, it has literally been years, we’ve been reading press leaks, looking at concept photos, and talking about the upcoming release of the Gladiator. 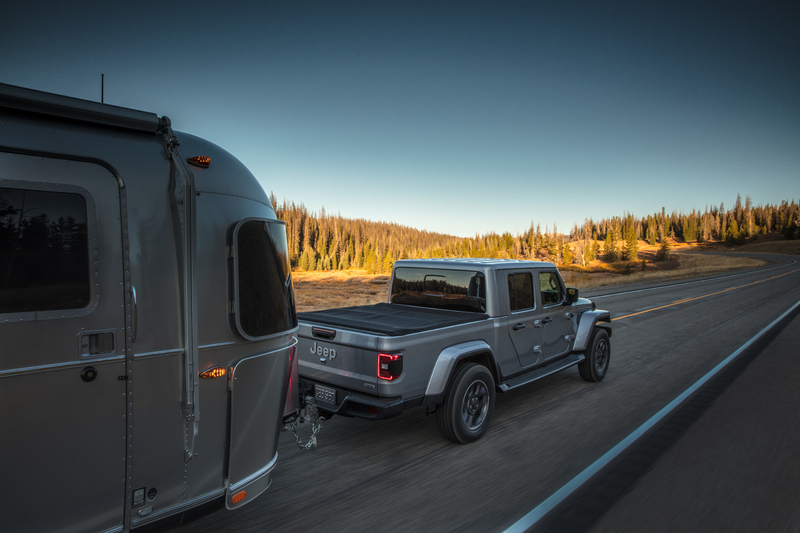 With each article, we gleaned just a little bit more information about the truck, trying to piece together if it would be the Jeep of our dreams or an utter letdown. Now the grueling wait is finally over. 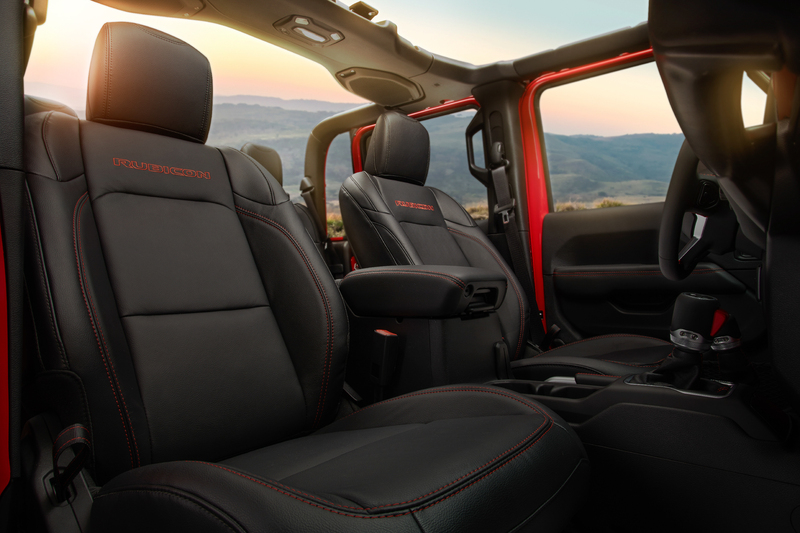 As of 9:55 PST this morning, Jeep has OFFICIALLY unveiled the Gladiator, and they absolutely nailed it. 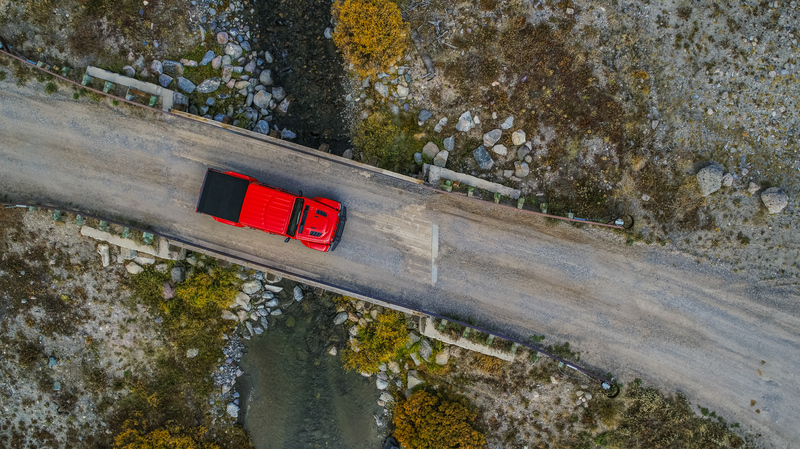 Like we suspected based on the leak from two weeks ago, the truck will come standard with the 3.6L V6, and later with the optional 3.0 Liter EcoDiesel everyone has been begging for. Score! 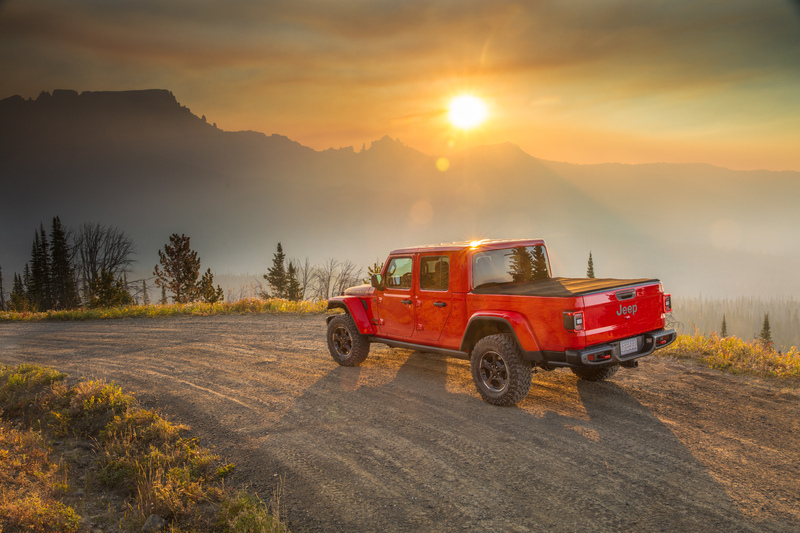 It will be available in four trim levels, Sport, Sport S, Overland, and Rubicon, with either a six-speed manual or an eight-speed automatic transmission. But let’s talk about the trim we all want for a moment, the Rubicon. 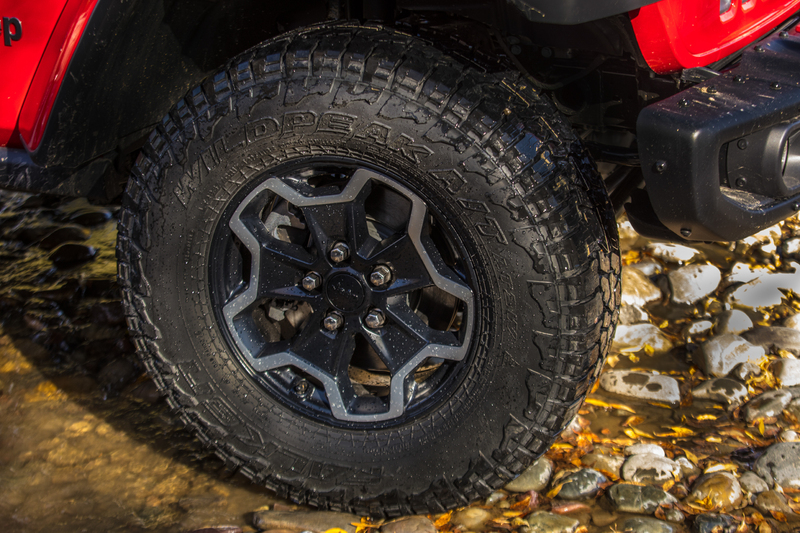 The Rubicon will have Dana 44 axles, 4.10 gears, and an 84:1 crawl ratio giving it plenty of torque to handle any obstacles you encounter on the trail. 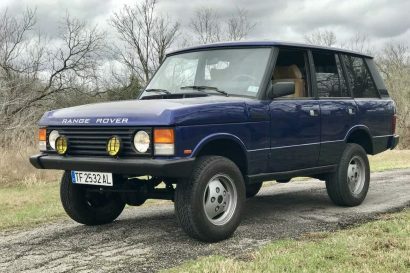 It will, of course, feature a fold-down windshield, removable doors and top, and the classic boxy lines we all love, but also standard 33-inch tires beneath high-clearance fenders with LED lights to update the look. 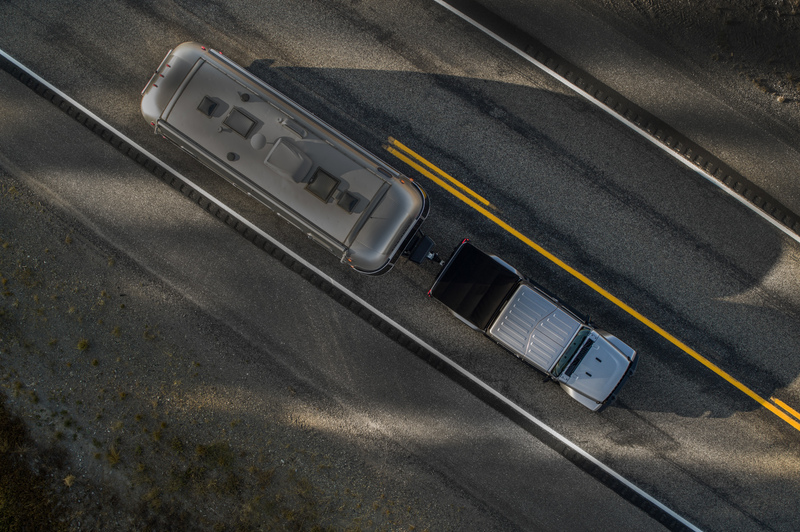 Steel sliders along the length of the cab and bed will protect the truck’s longer wheel-base from damage on the rocks, while a Fox suspension system protects your spine from the same. 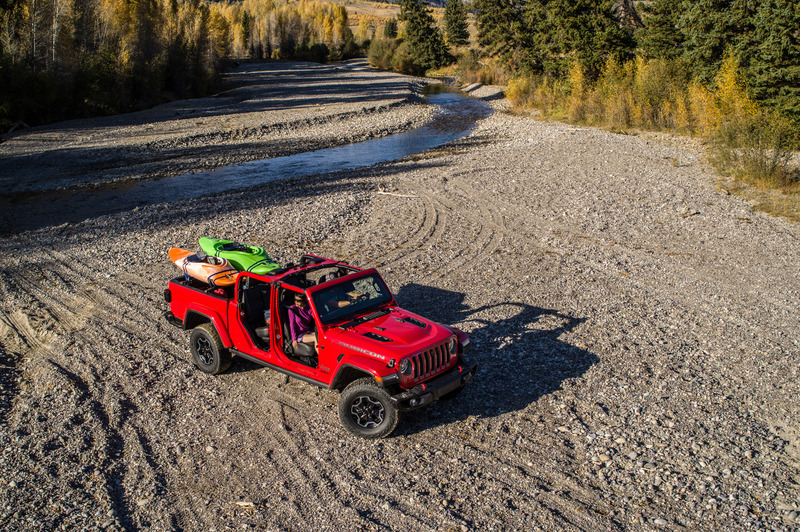 If things get really hairy, electronic locking differentials and disconnecting sway-bars will make quick work of the situation, especially with the forward facing trail camera which will allow you to spot your way over the obstacle. 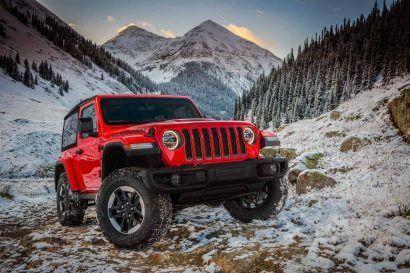 Now you might be thinking that most of this sounds the same as the JL Rubicon, and you’re right, but there are some big differences. Lets start with the obvious, the addition of a 5-foot steel bed. 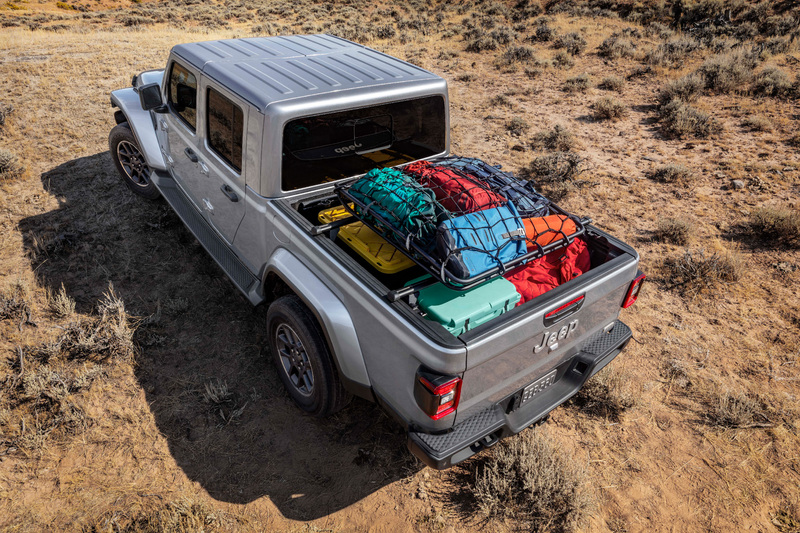 It will be available with or without bed liner, and features a covered 400-watt, 115-volt external power source and strong integrated tie-downs for securing whatever adventure gear you might want to bring along. 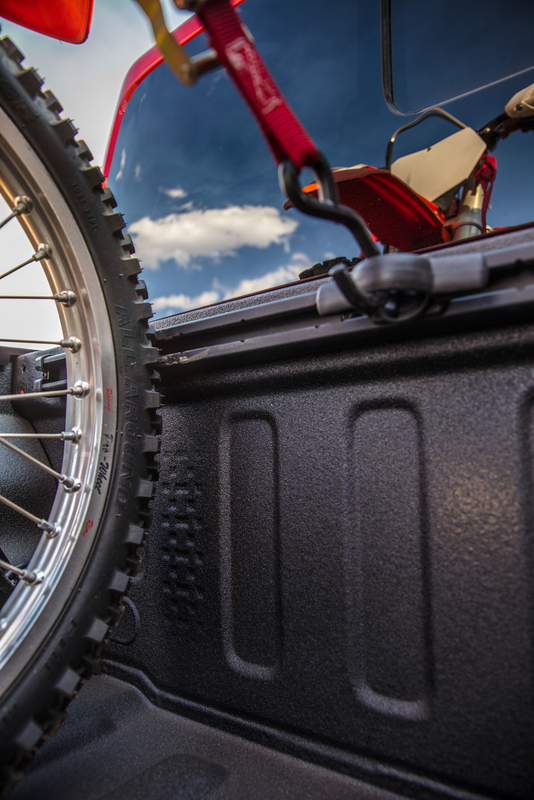 The tailgate is damped to prevent it from slamming down when opened, and capable of stopping in three positions. 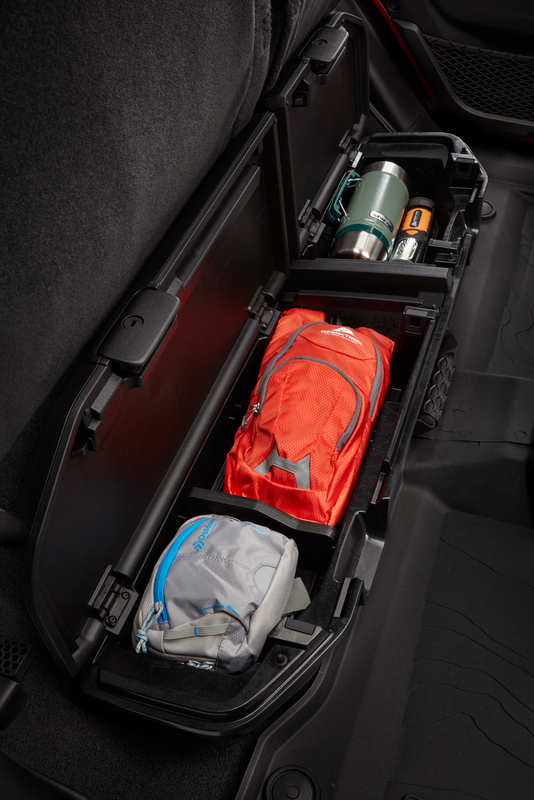 It’s also lockable, so you won’t have to think twice about gear security. 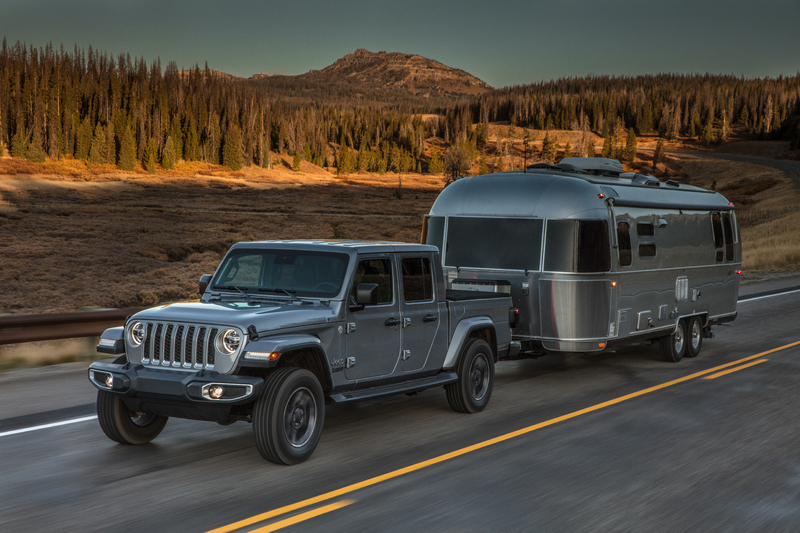 Another difference from the standard JL will be the Gladiator’s ability to allow its owners to engage the rear locker with the sway bars still connected. 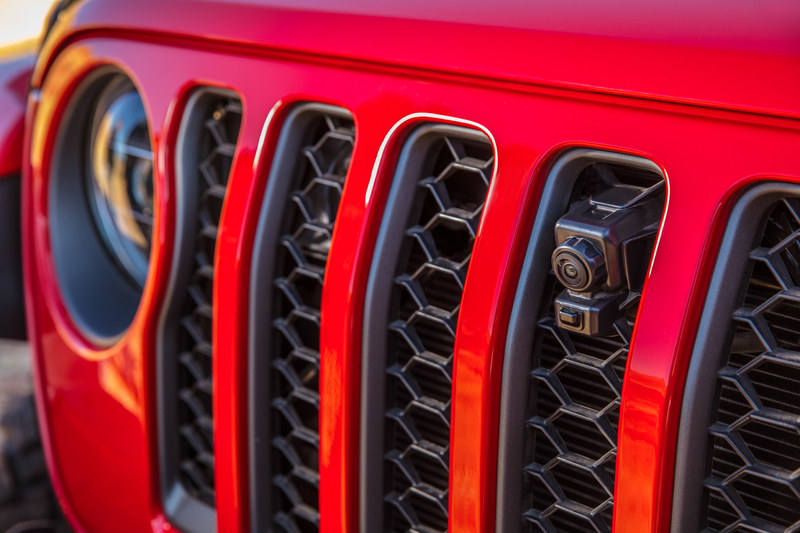 This is a first in all of Jeep’s history, and will give customers an entirely different high speed, off-road experience. For those of you in the go-fast camp of driving, we’re sure you’ll put it to good use. 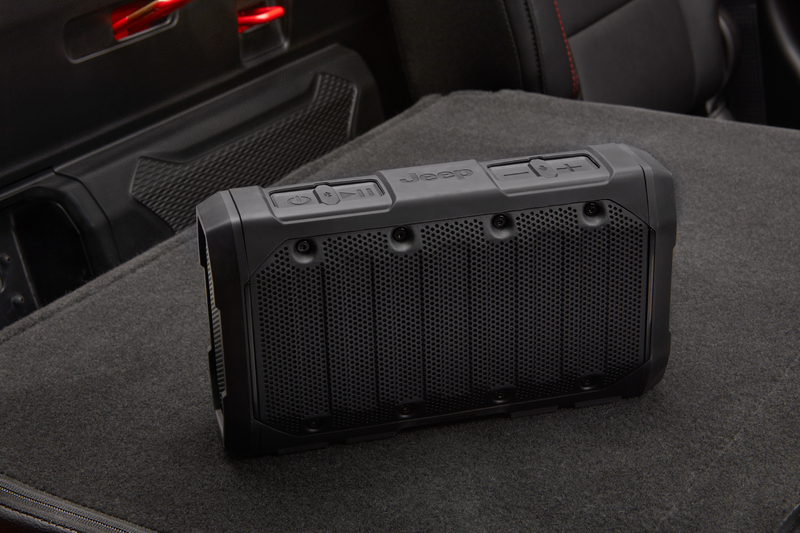 The other differences come with changes to weights and capacities. 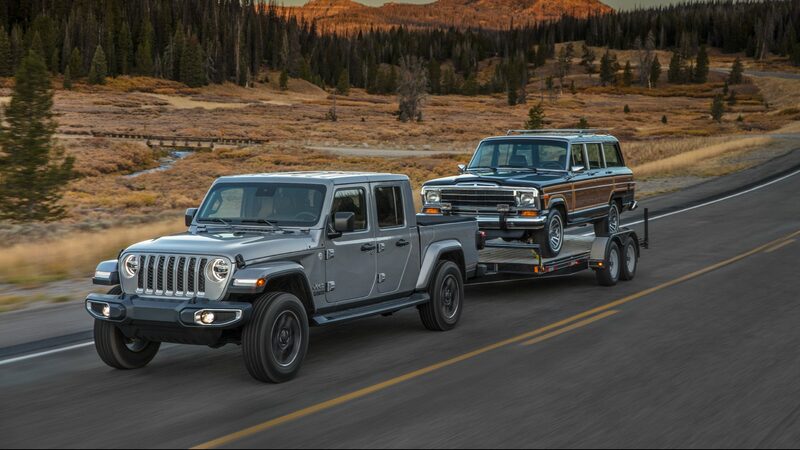 Tim Kuniskis made a point to mention in the unveiling that Jeep had a drive to make the Gladiator a real truck, not just style it as one. 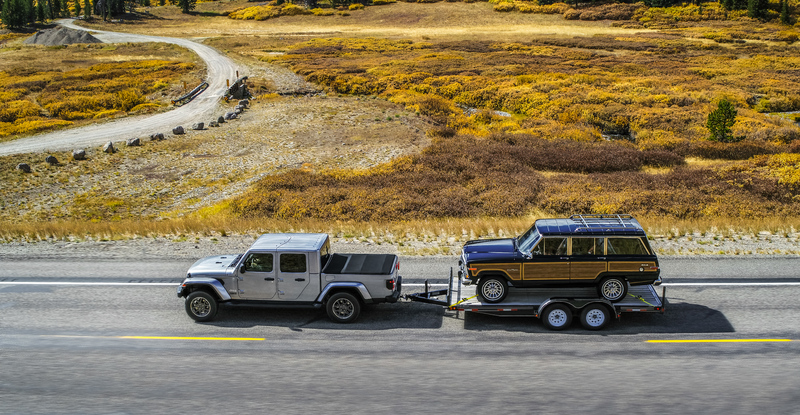 So to back this up they gave it an industry-leading, 7,650-pound tow rating, which is enough to tackle almost any task most of us would throw at it. 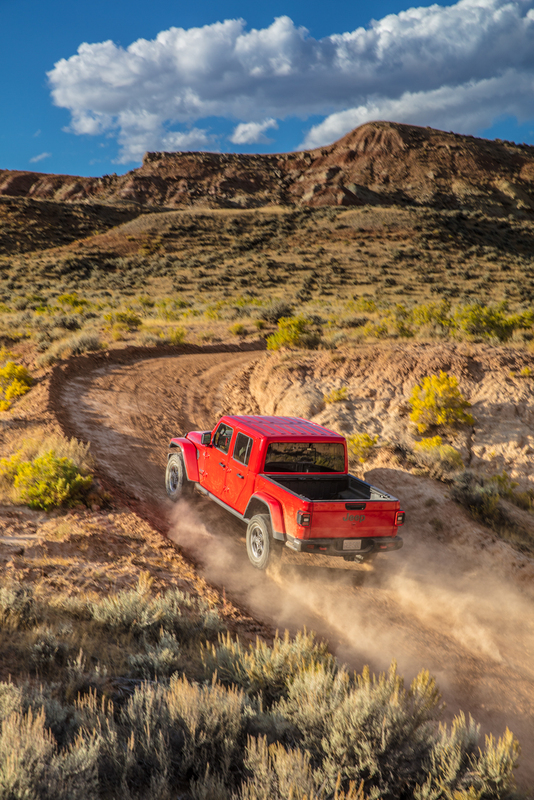 Payload capacity is equally impressive at 1,600 pounds, and better than both the Colorado and Tacoma, but Ford may have something to say about FCA’s claim of being the highest payload in the industry, as the new Ranger packs a payload of up to 1,860 pounds. Still, we’ll acknowledge that it’s better than any mid-size currently sold. 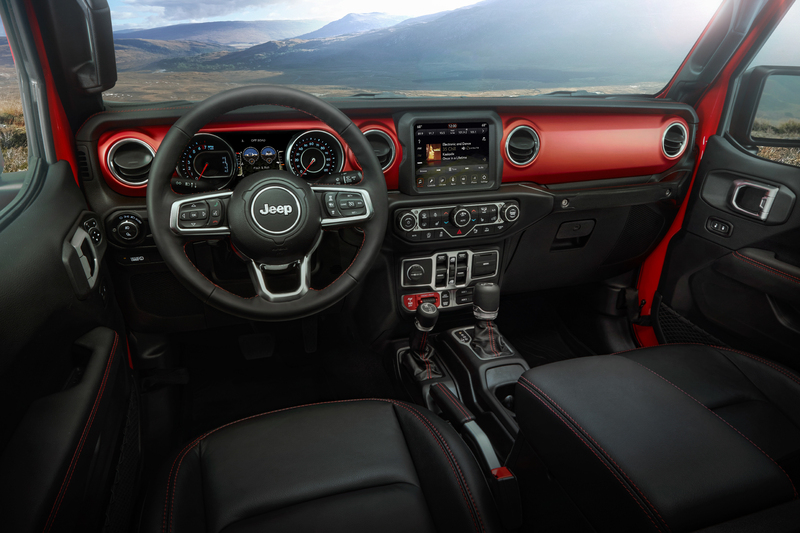 Interiors will be almost identical to the JL, with an available 8.4-inch touchscreen, Apple CarPlay, Android auto, and other luxurious options like a heated steering wheel and seats. 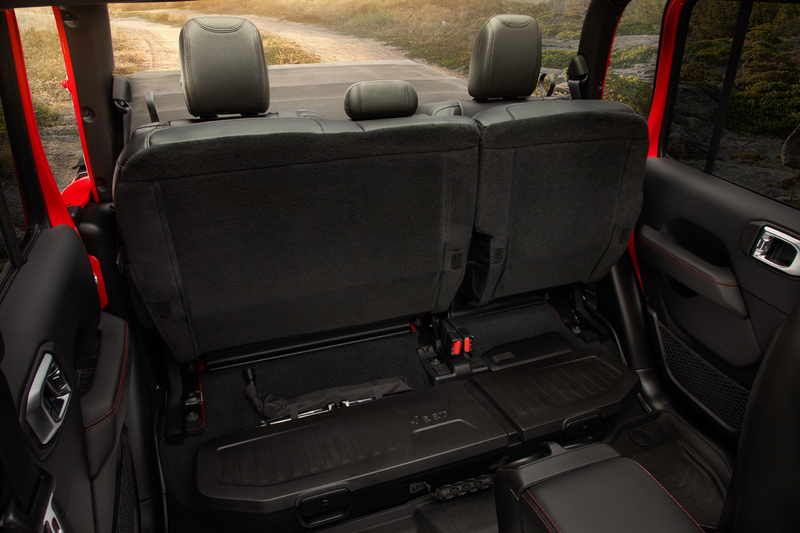 There is hidden storage under the rear row, which can fold forward with a 60/40 split or completely flat when you need extra capacity. 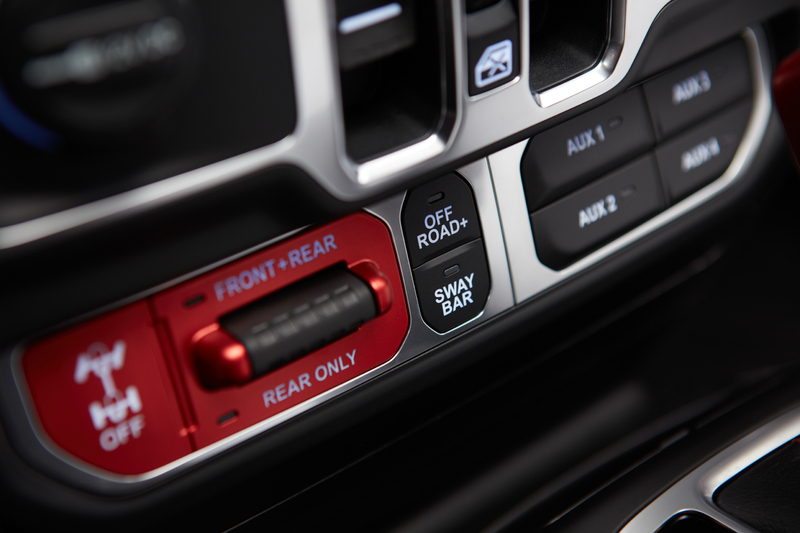 Other fun features include an integrated Bluetooth speaker in the bed, under-rail lighting for cargo area illumination, and manual rear sliding windows on all hardtop models. 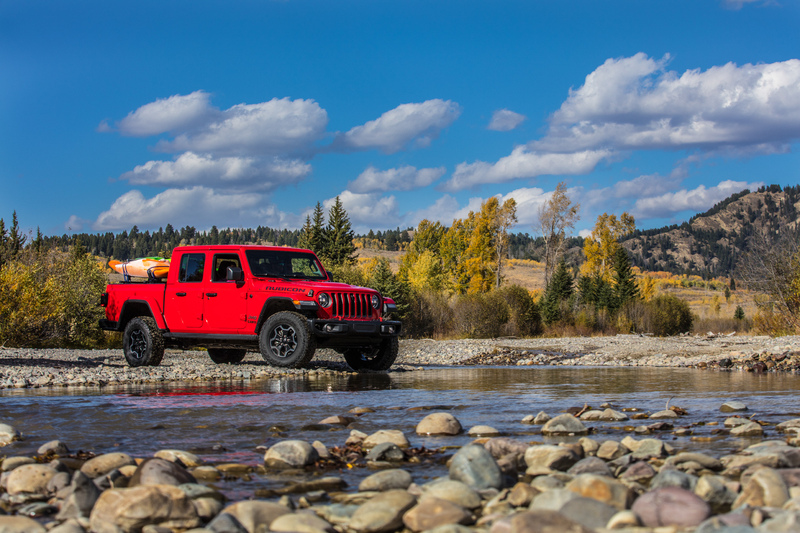 Basically, this is the Jeep we’ve all been waiting for. 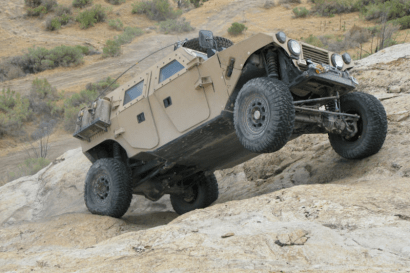 It has the capability, payload, and looks we dreamed of, the motor we begged for, and the pedigree to ensure it will be a monster on the trail. 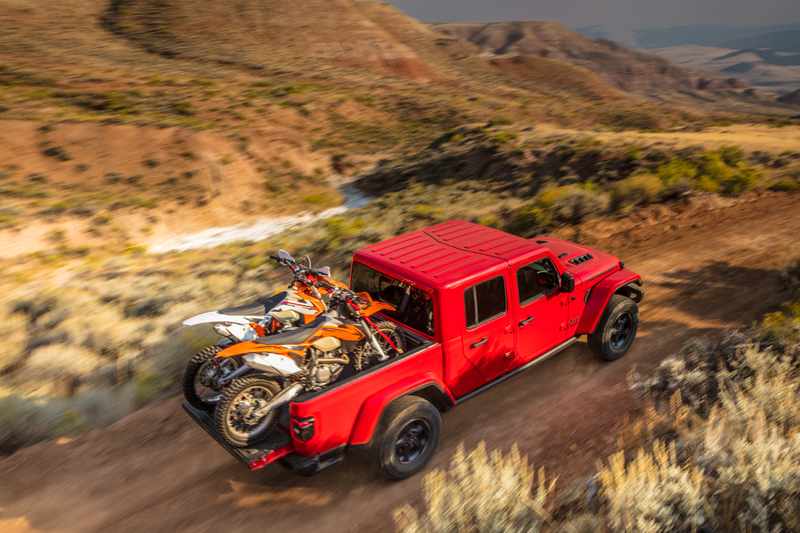 With Tacoma, Colorado, Ranger, and now Gladiator all vying for the title of best North-American mid-size truck, we’re feeling like this segment is going to get extremely interesting over the next few years, and truthfully, we can’t wait to see where it leads. 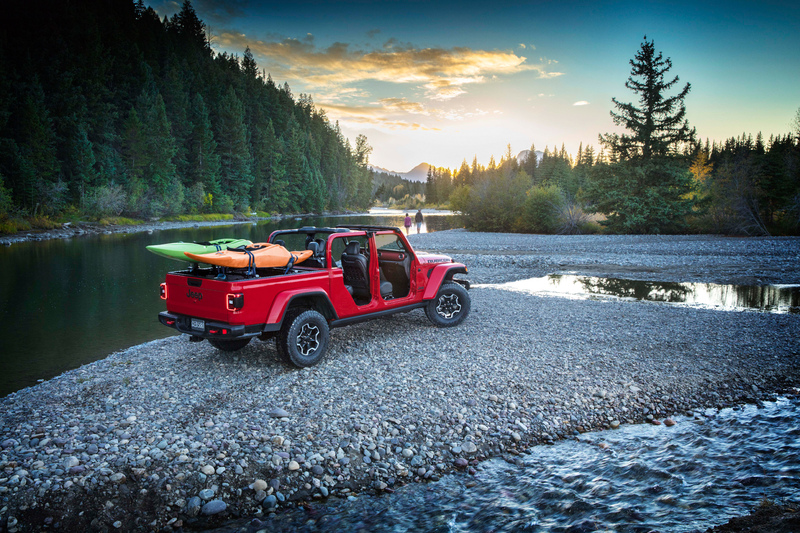 For more information on the Gladiator, check out the Jeep website here, or watch the official release video below. Just skip to 14 minutes to where the unveil begins. 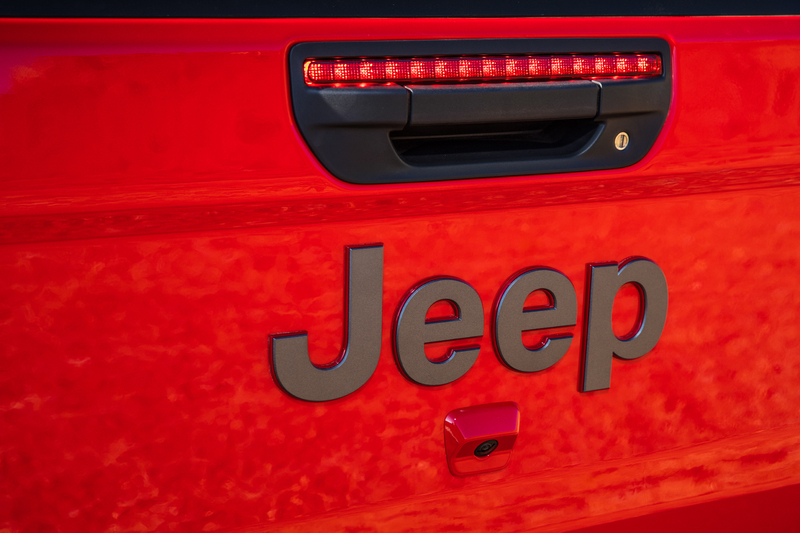 The Jeep Wrangler JL Has Arrived!